Pregnancy And Parenting Books: Our Readers' Picks : The Baby Project Last week, we asked readers to recommend must-reads on pregnancy and child-rearing, and they responded with more than 120 titles. There was nothing scientific about our poll — and some of the titles are controversial. 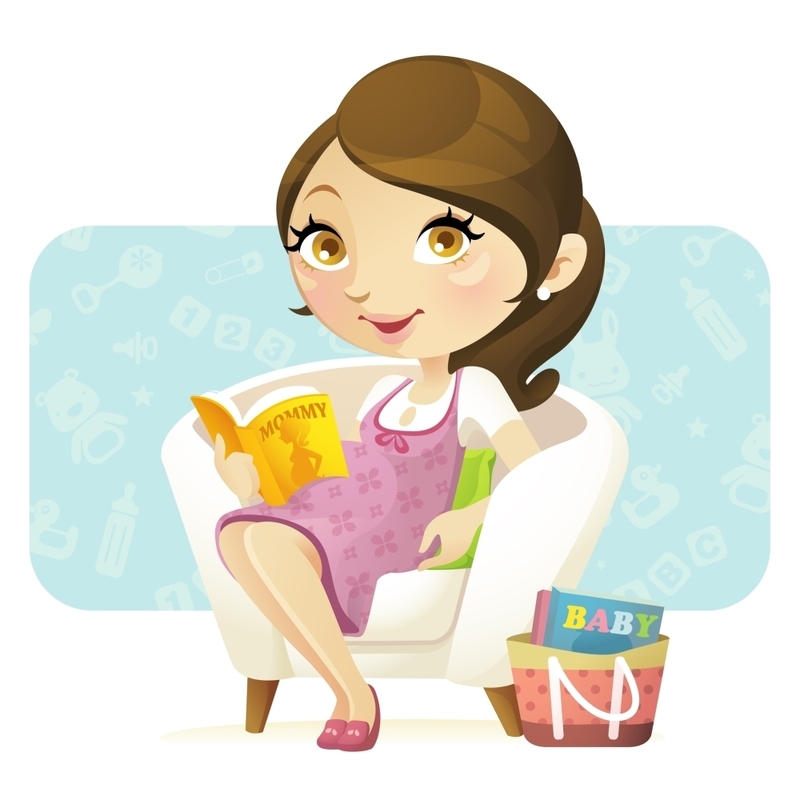 Last week, we asked readers to recommend must-reads on pregnancy and child-rearing. And readers responded in kind — we received more than 120 titles on topics from pregnancy to breast-feeding to health to sleep training to parenting. There was nothing scientific or even comprehensive about our poll — we just compiled the results. "Truth is, there are a billion books out there, and the best ones tend to be the most controversial. In the end, Mom is the expert and should never feel overwhelmed by what others say. Take everything the authors say with a grain of salt. No one book will work for everyone." A few of the most popular titles recommended in The Baby Project comments are controversial. Some of you disagreed about these titles, especially about What To Expect When You're Expecting. One commenter wrote: "Anything with What to Expect in the title is largely an out-of-date fear-mongering compilation." Beyond the Top 5, many books got at least a couple of mentions. We divvied them up by topic. Some of these may be contentious — especially the birthing and sleep-training books. One person said they wanted to "erase the information" they learned from Healthy Sleep Habits, Healthy Baby by Marc Weissbluth, while at least six other people recommended it as a great resource. For the complete list of suggestions, see the comments in the original post.